Brexit-supporting MPs have rejected an additional legal opinion by Britain’s top government lawyer on Prime Minister Theresa May’s divorce deal assurances, The Telegraph reported. 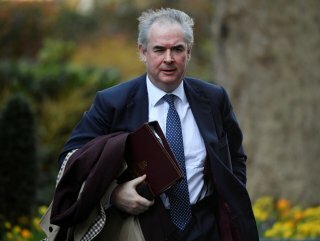 Attorney General Geoffrey Cox had attempted to win over Brexit-supporting members of parliament with additional legal advice, the newspaper reported. His original opinion published on Tuesday that the legal risk remained that Britain might be unable to get out of the backstop helped convince Brexit-supporting MPs to oppose the deal. But in additional advice, Cox stated that Britain will be able to break out of the Irish backstop if it is having a “socially destabilizing effect on Northern Ireland”, which would be considered a “fundamental change” of circumstances, the newspaper said. A so-called ‘star chamber’ of eurosceptic Conservative lawyers, which includes Democratic Unionist Party (DUP) deputy leader Nigel Dodds, produced a five-page analysis of the advice and concluded that it is “erroneous” and “badly misconceived”. In the legal advice, Cox said the Vienna convention enables the UK to break off the backstop in the event that there has been an “unforeseen and fundamental change of circumstances”. 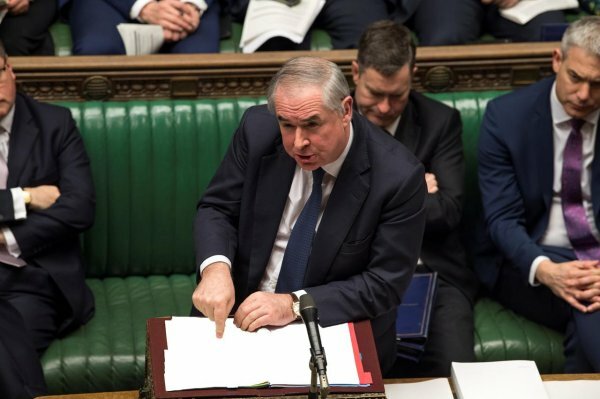 “It is in my view clear and undoubted in those exceptional circumstances that international law provides the [UK] with the right to terminate the Withdrawal Agreement,” Cox said. “If that were to happen, the [UK] would no doubt offer to continue to observe the unexhausted obligations in connection, for example, with citizens’ rights,” he added. Brexiteers rejected the advice. “Saying they are ‘exceptional’ does not make them so in the eyes of international law,” and “Hungary undoubtedly thought there was something ‘exceptional’ about the collapse of Soviet tyranny and the liquidation of the other State Party with which Hungary had concluded the treaty in question. But that was not enough,” their lawyers said.